Over 26,000 blue ‘Please Offer Me a Seat’ badges and complimentary cards have been issued to disabled passengers and those with invisible conditions, a year since the new scheme was announced. 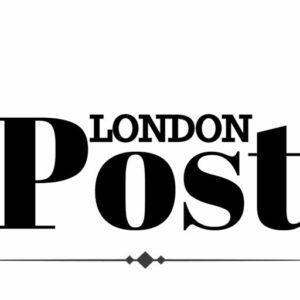 Plans for the new badge, specially designed to make travelling easier for people who find it difficult to stand, were announced by Transport for London (TfL) a year ago, and the badge launched in April this year. It helps customers who otherwise struggle to get a seat on public transport as their need is not immediately obvious. 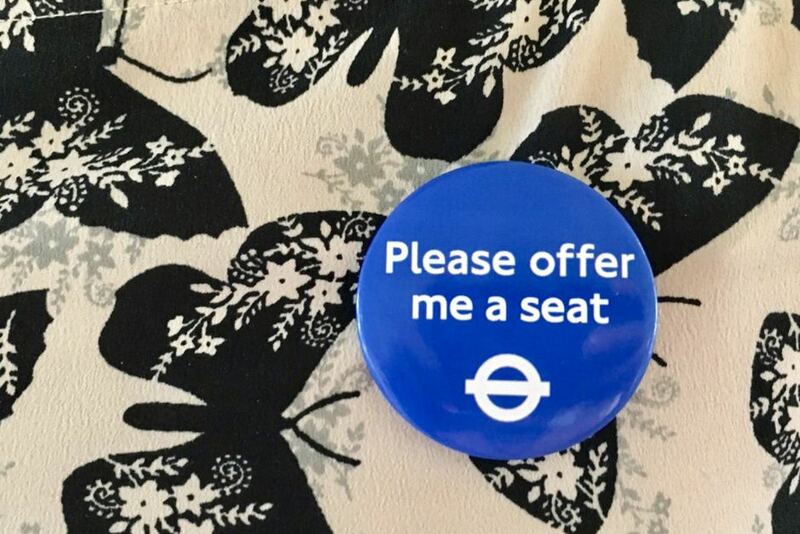 Working in a similar way as the famous ‘Baby on Board’ badge, the ‘Please Offer Me a Seat’ badge means that vulnerable passengers are able to travel in comfort without being put in the position of having to explain why they need to sit down. A survey of badge users carried out last month found more than 78 per cent of users found it easier to get a seat as a result of the badge and 95 per cent of users are likely to recommend the scheme to someone who needs it. The free badge and card is available through the TfL website – www.tfl.gov.uk/accessibility.